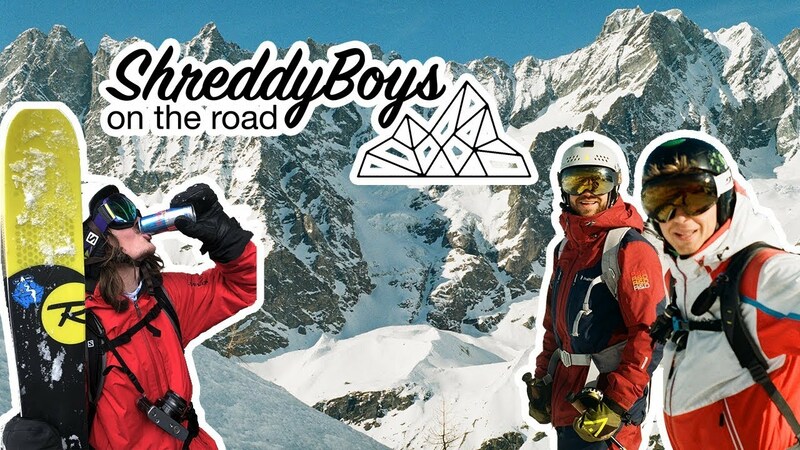 In 2017 I did a Freeski web show for Val Cenis. 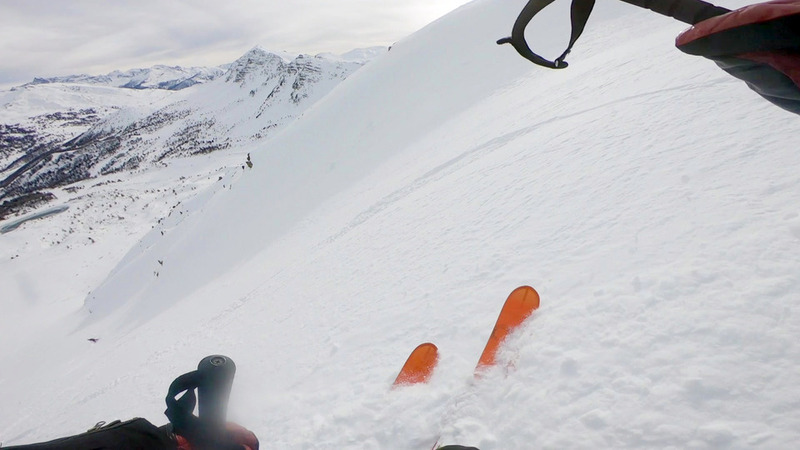 This is a compilation of shots from this web show called "Val Cenis Freeski Aventure". This winter Val Cenis Freeski Aventure will continue, stay tuned !